You love riding your motorcycle across the country. However, you may not think about how dangerous a motorcycle can be. You're not surrounded by metal, buckled in seat belts, or protected by airbags in case of a crash. According to the National Highway Traffic Safety Administration, based on 2016 data, you're 28 times more likely to die in a crash than someone riding in a vehicle is. You owe it to yourself and your loved ones to be aware of laws that come into play when you're involved in an accident. Motorcyclists are subject to the same rules of the road as other drivers. You can't travel over the speed limit, you can't ignore red lights, and so on. Motorcyclists are subject to specific rules as well. These rules vary from state to state. For example, you're required to wear a helmet in states like Georgia and Tennessee. A helmet isn't required if you're 21 years old or older in other states like South Carolina. Lane-splitting by a motorcyclist—where the motorcyclist rides between lanes of traffic—is illegal in some states, like Georgia, Tennessee, and South Carolina. 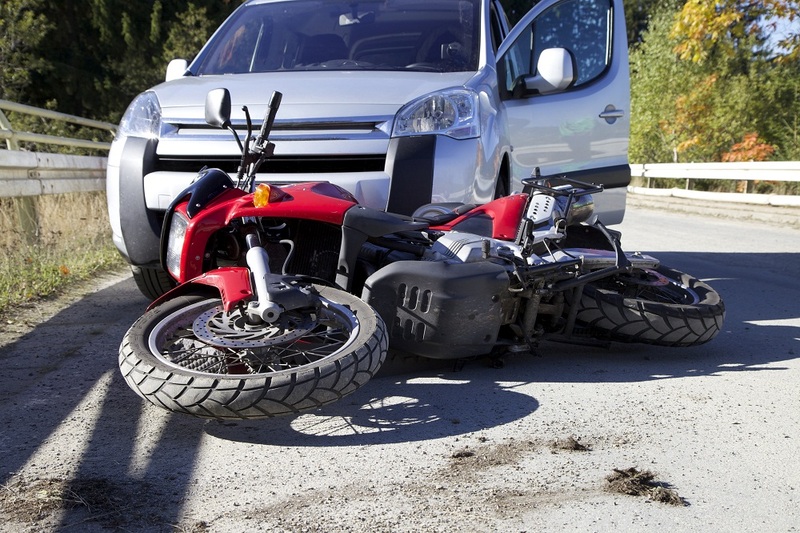 If you're injured in a motorcycle accident involving another vehicle, the concept of negligence determines who is at fault. To prove negligence, you must show the driver violated his or her duty to you and other motorists to drive safely and to follow the rules of the road. You must also show the driver's action caused the accident and that you suffered an injury. What conduct on the part of the driver is considered negligent? The driver was exceeding the speed limit, ran a red light, or failed to yield the right of way. The driver failed to check his or her blind spot before entering your lane. The driver was distracted. For example, the driver was texting, on the phone, or watching something on the side of the road. The driver was impaired. For example, the driver was under the influence of alcohol or drugs, was taking medication with side effects, or was fatigued or drowsy. You may be at fault for the accident. In some states, like Georgia and Tennessee, you may recover against the other party as long as you're less than 50 percent at fault. In that case, your fault only reduces the amount of your recovery by the percentage of fault attributed to you. If a defect in your motorcycle causes your accident, you can file a product liability suit against the manufacturer of the defective part for your injuries. 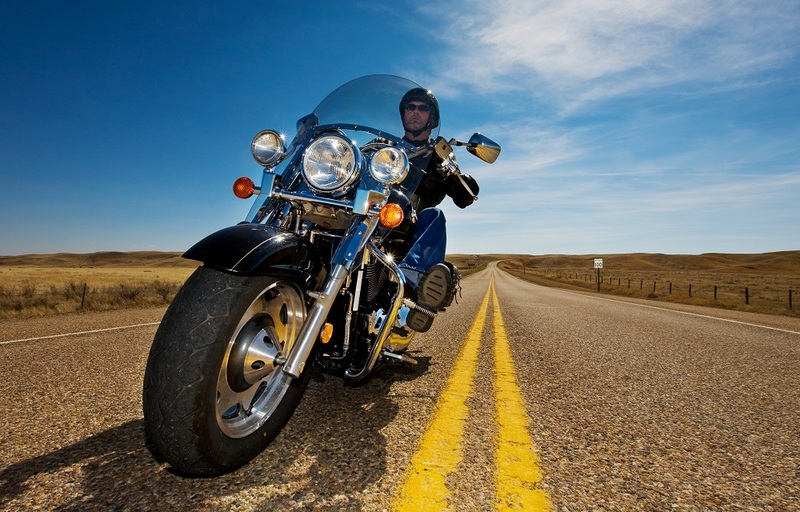 Common injuries in motorcycle accidents include head injuries, road rash, broken bones, and neck or back injuries. You may recover damages from the at-fault party. Your damages include your medical expenses, your lost wages, your lost earning capacity, your pain and suffering, and repairs to or the replacement value of your motorcycle. If you're injured in a motorcycle accident, call a motorcycle injury lawyer at Steelhorse Law at one of its locations in Georgia, Tennessee, or South Carolina.